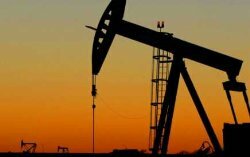 Iran announced today that it will hold an oil and gas conference on 22-24 February in London to attract major international oil companies to invest in Iranian oil and gas projects post sanctions. Iran also said it will publish the terms of post-sanctions oil contracts at a conference in Tehran on 21-22 November. The new terms are said to remove obstacles for oil majors to invest in Iran.